AutoWorld has introduced an addition to their Polar Lights Plastic Model Kit line. 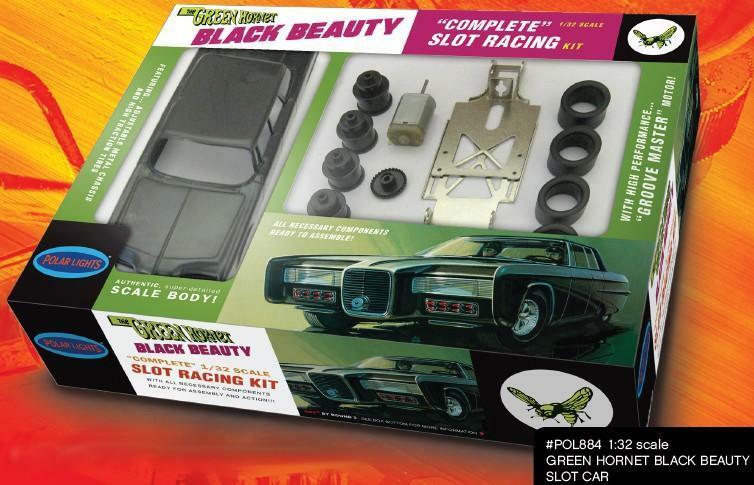 These are complete 1/32 scale slot car kits that, when assembled, allow you to have a fully functioning slot car. 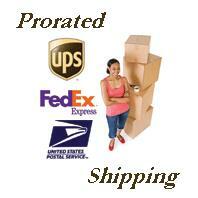 Track and additional replacement parts are sold separately where available.